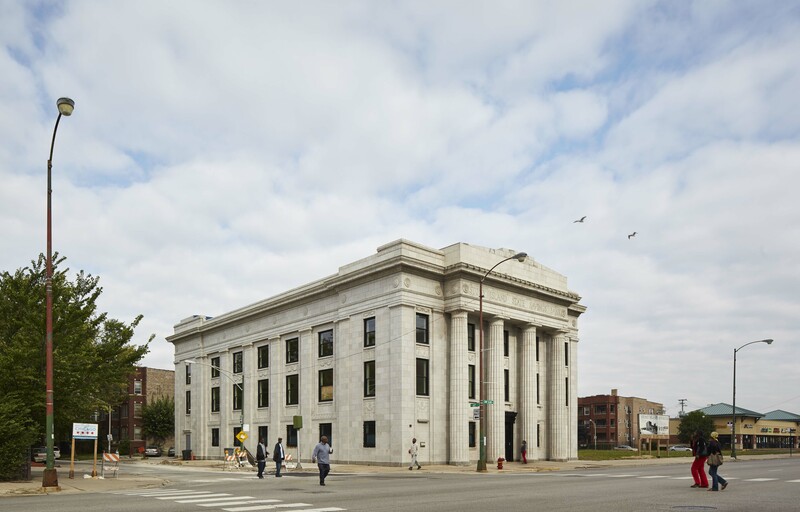 FitzGerald is working with Chicago Apartment Place, Inc. on the rehabilitation of a 16-unit loft building in the West Loop. The 33,000 square foot building will contain market-rate apartments, and adjacent parking will be reconfigured to reflect current code standards. FitzGerald is the Architect of Record for the complete reconfiguration and renovation of the entry and lobby at the Whitehall Hotel in Chicago’s Gold Coast neighborhood. 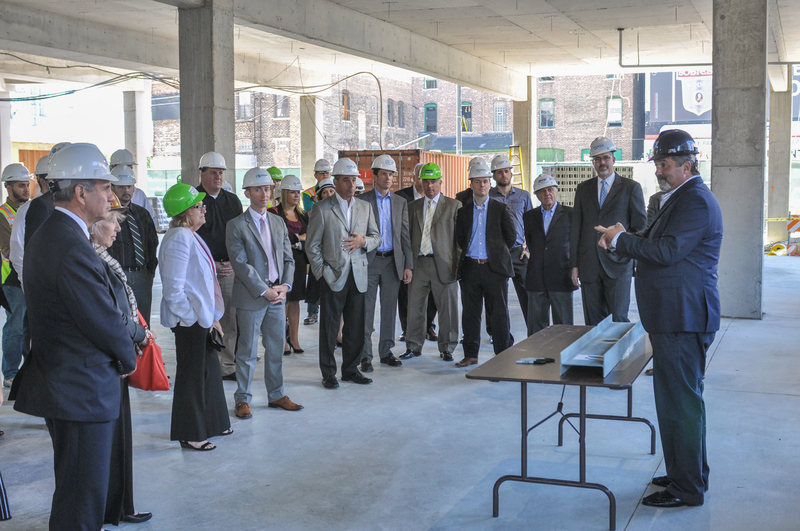 The 2,400 square foot space will include a new vestibule, reception area, concierge desk, and public areas for guests and visitors. For this 7,800 square foot retail tenant build-out, FitzGerald is working with Westfield to relocate an existing young women’s fashion tenant, Deb Shops, from one building to another. 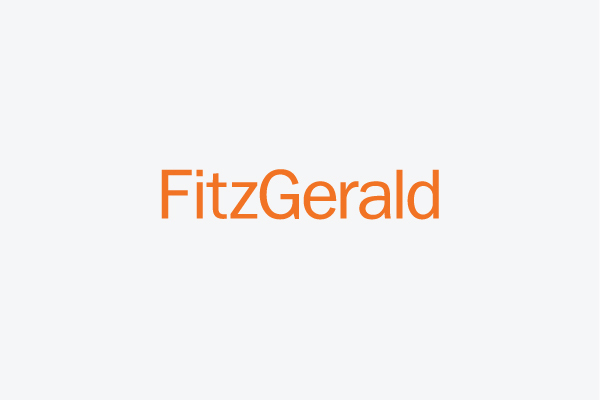 In the new location, FitzGerald is providing a turn-key deal with full architectural services. FitzGerald is providing full architectural services for the complete renovation of commercial kitchen prep and service facilities, as well as reconfiguration and expansion of administrative spaces at King-Bruwaert House, a senior living community in Burr Ridge, Illinois. Plans have been developed to maintain full facility operations throughout the project, designing and constructing a new kitchen, resident mailroom, and employee entrance in parallel to the active facility. When transition to the new facility is complete, the old kitchen will be reconfigured into administrative offices. FitzGerald has engaged with The Hemisphere Group to provide architectural services on a 9,583 square foot swim club facility in Woodridge, Illinois. Targeted to children aged 6 months to ten years old, the space includes party rooms, retail area, reception and waiting, pool with engagement areas. This is the second Bear Paddle Swim Club designed for The Hemisphere Group, and FitzGerald is working closely with Hemisphere to expand and adapt the plan to even more markets.